Kerala High Court declines plea to reject present norms. 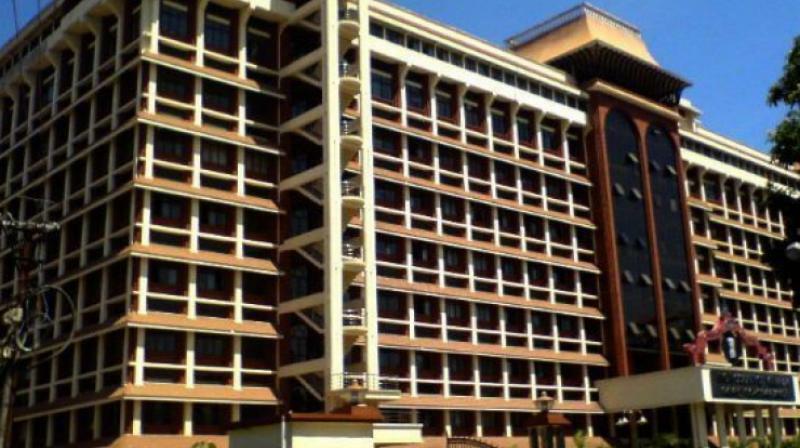 Kochi: The High Court on Monday has rejected a petition pleading for declaring the prevailing norms for the selection of Travancore Devaswom Board (TDB) members as unconstitutional. The court however has stated that the selection process needed to be made more transparent and hoped that the government would take steps to bring the necessary changes as it cannot impose anything on the government. The court has also suggested a guideline for the selection of the board members which would help in bringing the much needed transparency in the selection process. The court also suggested the possibility of devising a mechanism for collecting the opinion of the people on the selection of the members of the board. TG Mohandas, the petitioner, has stated that the constitution of the Devaswom Board was according to the whims and fancies of political parties and not in tune with the religious belief of the Hindus. According to the prevailing norms the Hindu members of the state legislature selects one member of the TDB while Hindu ministers of the cabinet nominates two other members. The petitioner contended that the community of the believers has no role in the selection process and the same should be declared unconstitutional. The legislators and the cabinet nominate the persons suggested by the political parties without taking into account the qualification of the person selected for the position.